The lenses in our eyes focus light on our retinas. These lenses are comprised of proteins and water. Unfortunately, over time, protein will gather together into small clusters that will obstruct the light that would normally pass through the lens. These groups of proteins are the cause of obscured vision. It has been determined that one of the leading causes of cataracts is long term exposure to UV light, which can have negative long term effects on your eyes. The most common sources of harmful UV-A and UV-B light come from the sun. Other sources of UV light come from unnatural sources such as welding. Over time, gradual exposure to UV light will cause the proteins in the lenses in our eyes to group together. 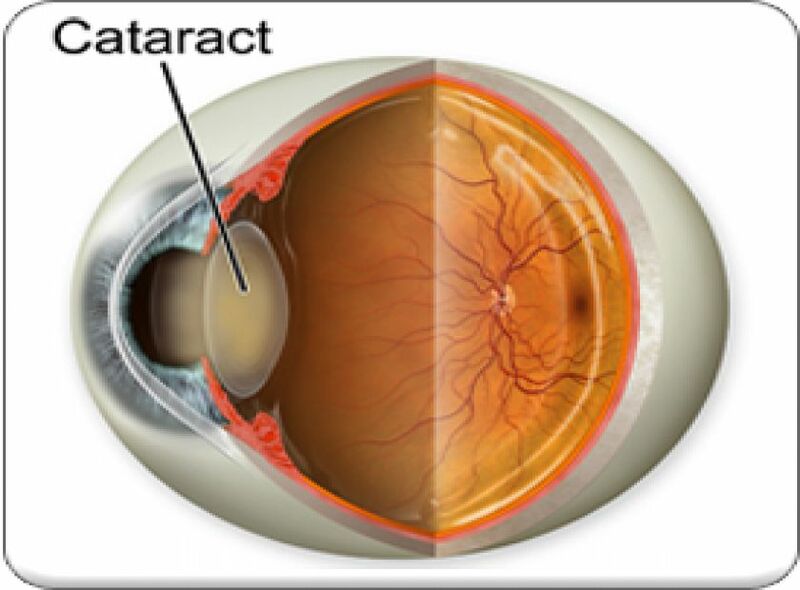 Though it is true that modern science has made leaps and bounds in the treatment of cataracts, you are much better off taking preventative measures in the first place to stop them from ever forming. There is a surgery procedure now available that replaces the clouded lenses in your eyes with an artificial plastic lenses to help restore you vision. Approximately 90 percent of individuals who undergo treatment successfully regain their vision. Although, this is still a large risk to take. Sadly enough, the remaining 10 percent don’t fully regain their vision. Plus, surgery can always have complications, not to mention the unfavorable cost of healthcare. Why risk developing cataracts and losing your vision in the first place? It is a very simple matter to protect your vision! The best way to protect your vision and to lower your risk of developing cataracts is to shield your eyes from UV light with eye protection. Most people aren’t aware of this fact, but only certain glasses will protect you from UV rays. Not all sunglasses were created equal, and you need to make sure that your protective eyewear shields you from UV rays. Most common corrective glasses don’t, and it can be a challenge trying to wear two pairs of glasses. For adequate protection, prescription outdoor glasses are the best alternative.